What was the movie thinking? 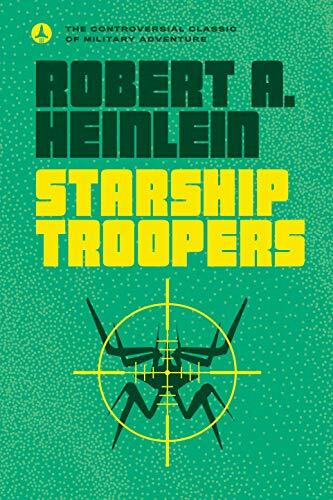 If you’ve seen it and think you know what Heinlein was writing about, you are mistaken. This book is esprit de corp, the existential joy of fighting alongside brethren for a common purpose. With a good bit of military realism thrown in as well. Loved it.